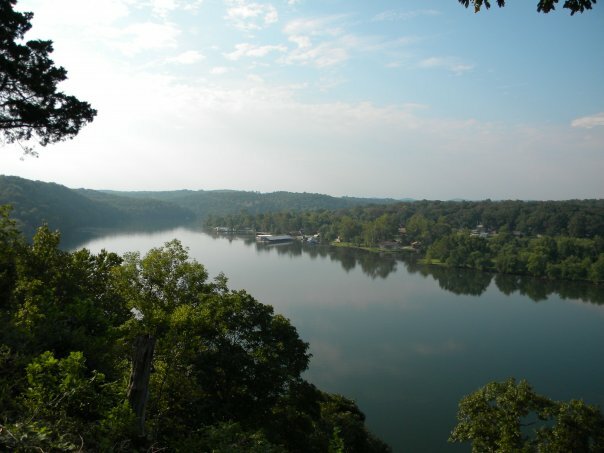 Branson Missouri is surrouded by beautiful lakes and the Ozarks. The combination of these two factors provide great lake views from 800 square miles of Table Rock Lake. 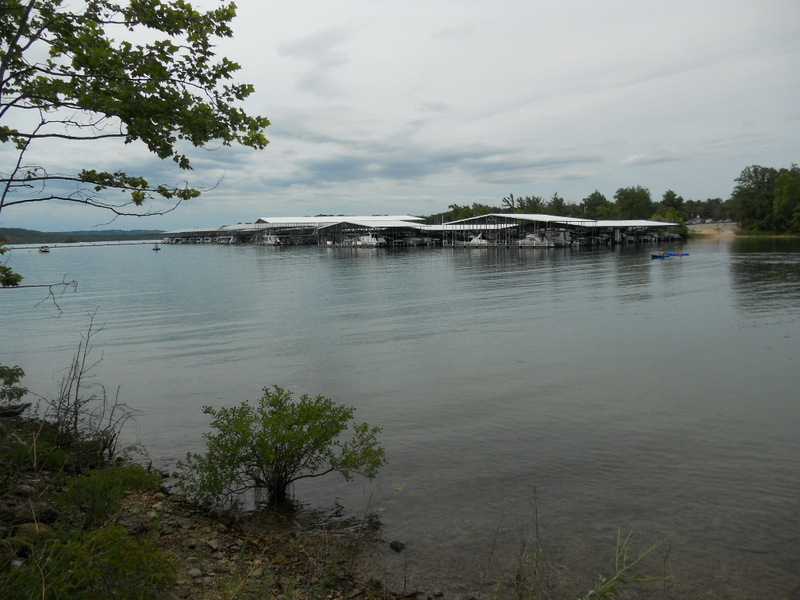 Branson area lakefront home in a cove (no wake zone) perfect for swimming and fishing just outside your door. 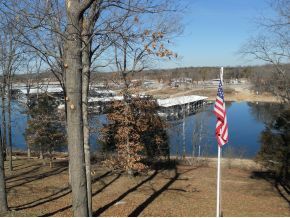 Live every day at 350 Tina Street in Hollister, MIssouri in a resort setting on the lake! Call The Crispin Team for more information on this table rock lake front home for sale at 417-335-3109. 350 Tina Street has a large deck that extends the length of the home, to view the lake. Spend your evenings on the deck grilling and watching the boaters on Table Rock Lake. There is also a patio level below the deck on the lower level of the home. This home has a back yard that is shaded in the summer and ready for all your watercraft for lake living. 350 Tina is a four bedroom and two bath home with 1976 square feet.The upscale kitchen has teak flooring. There are two living areas in the home: one on the main level and one on the lower level. There is a two car attached garage, as well as a 1 car detached garage. The detached garage is perfect for your boat or your watercraft.